Autumn Pictures of autumn colors in the Cape Breton Highland National Park in Nova Scotia. 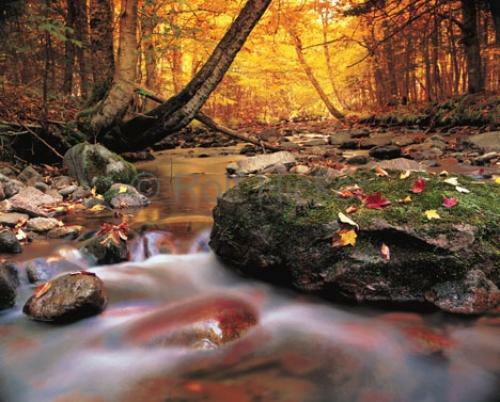 A beautiful mix of autumn leaves, water in the stream and a very colorful mixed forest. MacIntosh Brook in Cape Breton Highland National Park, Cabottrail, Nova Scotia, Canada. If you are out for autumn pictures make sure to travel to the vacation destination Nova Scotia end of September, beginning of October and visit Cape Breton, it will be worth it! Make sure to see all our pictures of the colorful season of autumn on hickerphoto. Photo of MacIntosh Brook with autumn colors at Cape Breton Highland National Park, Nova Scotia, Canada.